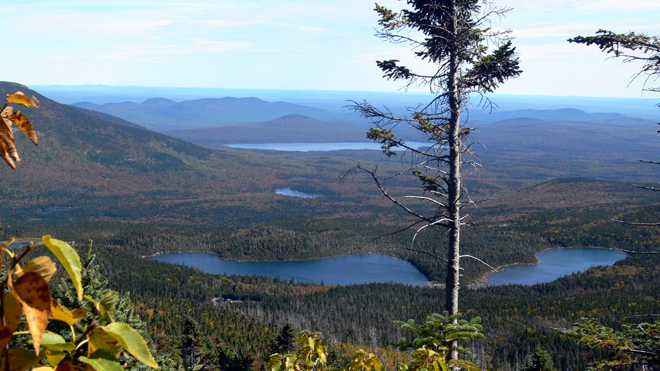 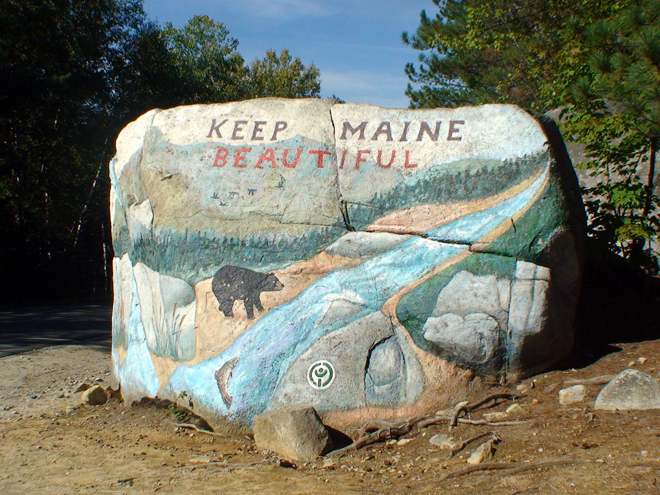 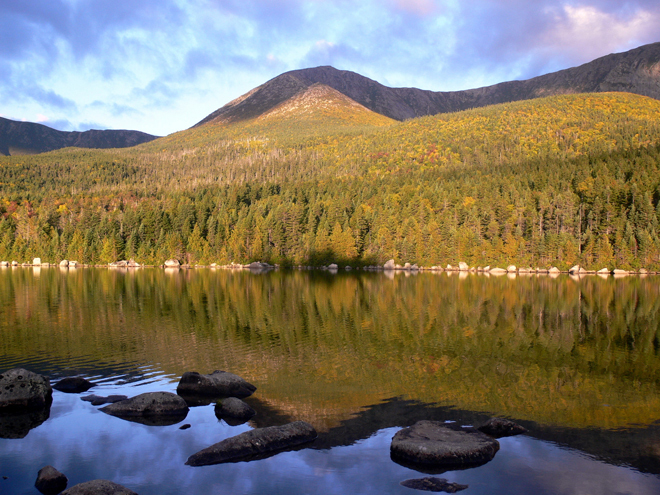 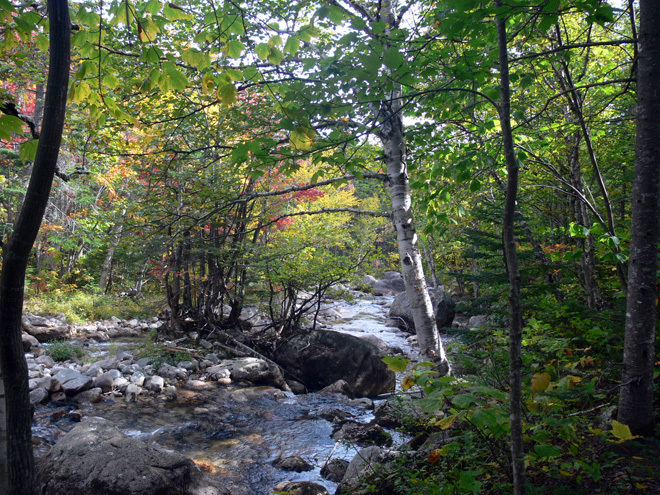 Maine’s Baxter State Park is a resplendent fall destination full of singular, rugged beauty. 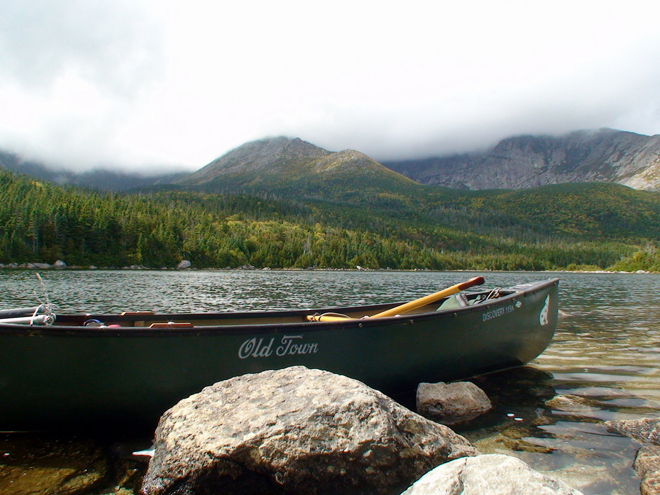 Don Perkins recently hiked and paddled in this 200,000 acre playground that includes the mile-high Mount Katahdin, Maine’s highest peak. 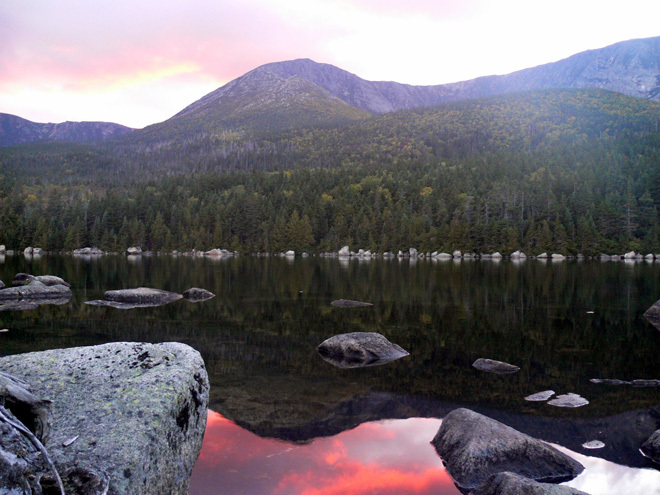 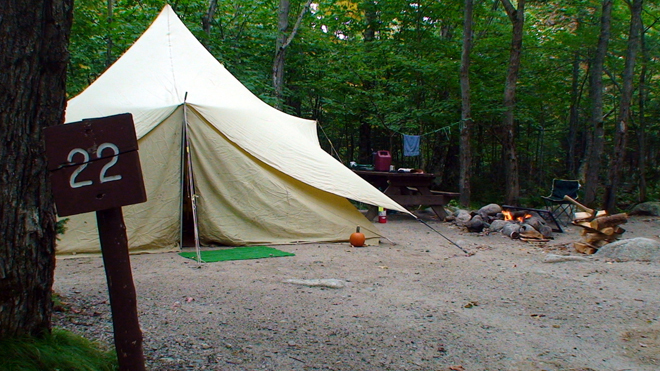 His trip began with a stay at Roaring Brook Campground where he hiked a canoe into a remote pond halfway up the mountain. 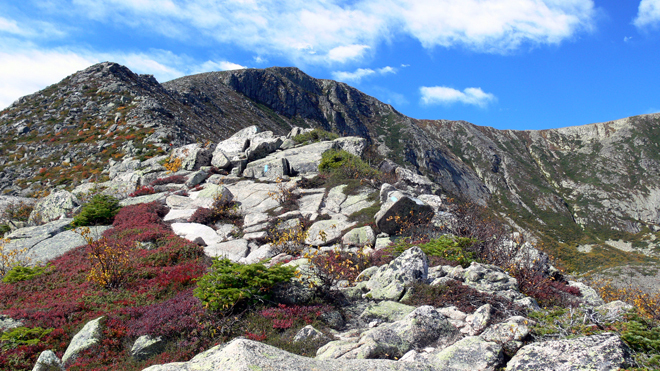 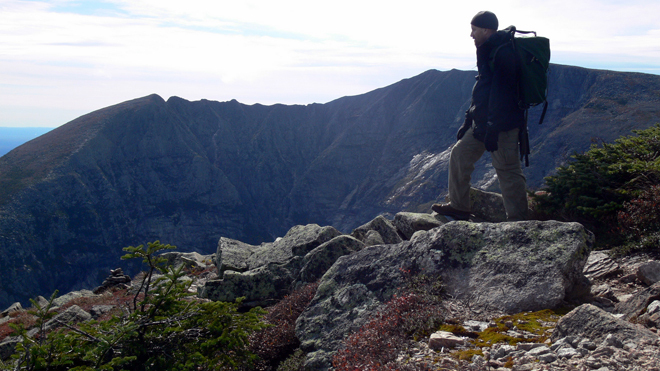 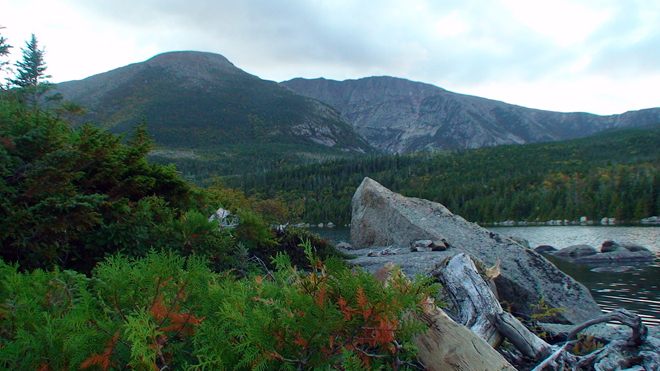 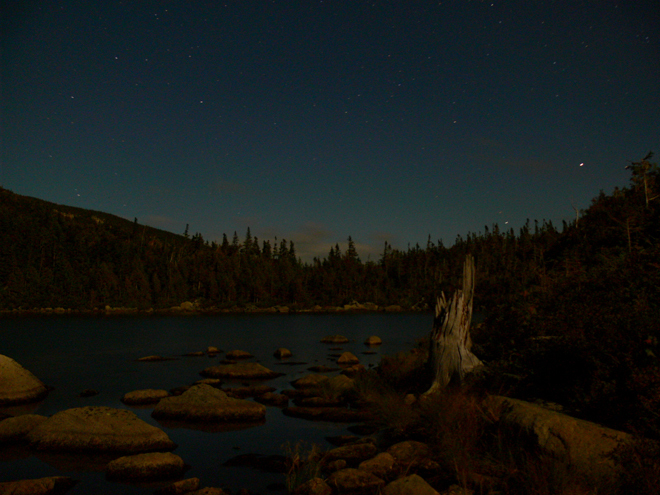 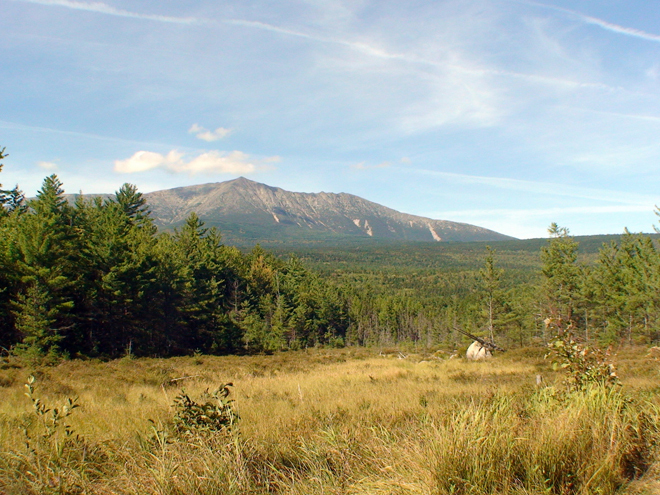 He then stayed at Chimney Pond Campground to ascend the peak, coming down Katahdin’s Hamlin Ridge Trail.